Hesselink Koffie offers you a total concept. As a client, not only would you buy our coffee and our machines, we also offer to train your staff to create the perfect cup of coffee. We team up with your business and focus on making sure that your staff knows exactly how to professionally serve your clients. 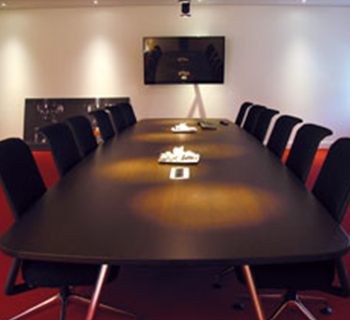 This way, you can be sure of the fact that your hospitality venue will stand out from your competitors at all times. To accomplish this we offer coffee trainings for your staff. The main goal of the coffee training is to stimulate your staff’s enthusiasm for our product and train them on how they can prepare the perfect cup of coffee for your guests. We advise you to combine the coffee training with a tour of our roastery. You are also welcome to use our Coffee Coaching Center when you visit our location. 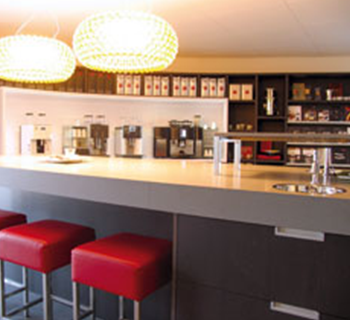 Both our headquarters in Winterwijk and our office in Amsterdam have their own Coffee Coaching Centers. Next to the Coffee training we offer our clients and other business relations the possibility to experience our machines and coffee first hand. You can taste the different mélanges and try the machines yourself. If you would like to request additional information about the coffee training, please do not hesitate to contact us.